The Rottnest Channel Swim is over and the conditions this year were pretty tough. My practice always seems to be inundated at this time of year with swimmers who have sore shoulders. I see many types of shoulder injuries. If your shoulder hurts when you swim hopefully this article will provide some direction as to what to do next. If you swim enough, at some stage you will get a sore shoulder. 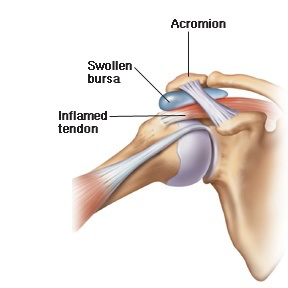 Usually the pain is due to bursitis or impingement in the subacromial space. That is when your shoulder tendons rub on the bone above. Overtraining / Overloading: To swim to Rottnest you need to complete a 10km qualifying swim. Very few people swim 10km in a single training session, so don’t be surprised if you arms and shoulders ache after your first 10km. As you load up your training the muscles around your shoulder get fatigued and you lose shoulder balance. This sets up a vicious cycle of pain, muscle dysfunction and more tendon rubbing leading to more pain. All swimmers need rest days and a coach that understands when to push and when to back off. 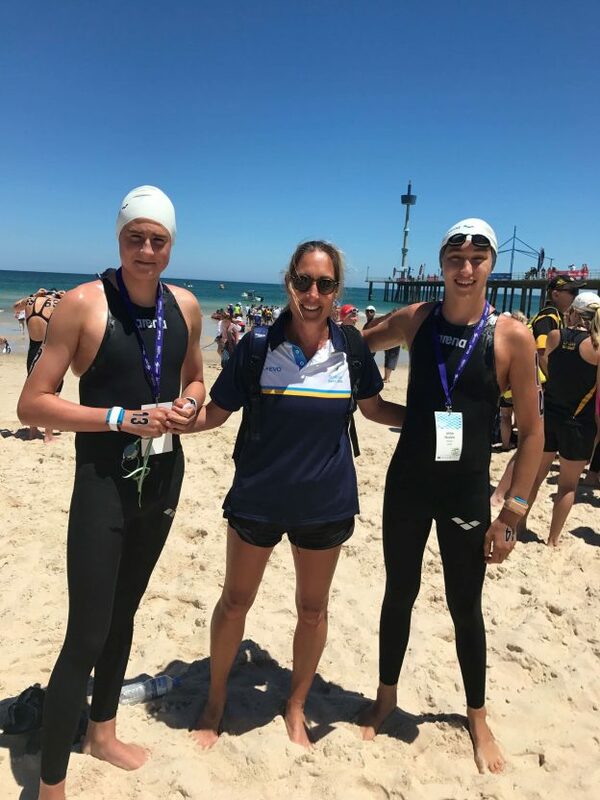 Poor technique: Perth is blessed with many great swimming coaches. Most coaches target body position, flat hand entry and high elbows. There is no doubt good technique places less stress on your shoulders. Video analysis is great fun and a powerful tool to correct your technique. Getting old: Everyone likes to think they are as strong and flexible as when they 20. You are not. Shoulders develop spurs and tendons get old. Often this leads to more pain and shoulder injuries. A lot of shoulders settle down with rest, training modification andanti-inflammatories, so when should you come and see me? Soreness that hasn’t settled in 2 weeks. Discomfort that stops you from swimming even a couple of laps. Or you are just worried that your shoulder is failing you. Contact us today to book your appointment or call (08) 9322 1990.